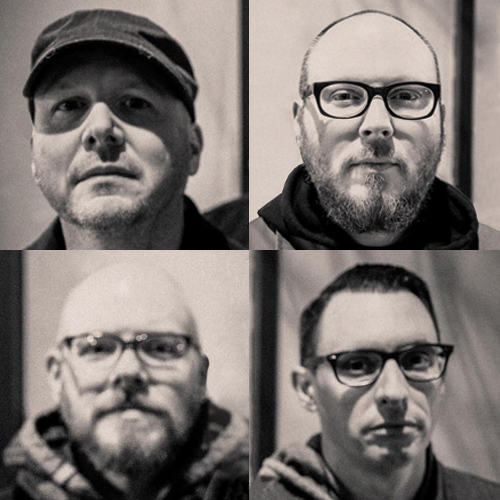 Bursting onto the Chicago punk scene in 1991, Smoking Popes built a relationship with their legion of fans by melding raw songs about bittersweet heartache with soaring melodies, power chords and infectious energy. From their early indie releases to their critically acclaimed major label albums, they developed a unique blend of buzzsaw guitars, caffeinated rhythms and heartfelt crooning vocals, combining the angst of punk with the smooth sophistication of Frank Sinatra, creating music both urgent and timeless, and influencing a generation of musicians in their wake. And that’s not their only reason to celebrate. 2017 marks the 20th anniversary of Destination Failure, the Popes’ pop-punk masterpiece, originally released on Capitol Records in 1997. To commemorate this milestone, they’re partnering with Side One Dummy Records to create a special 20th anniversary deluxe vinyl edition of the album, with select festival dates to support it. The band is also hard at work writing and arranging new material for a full-length album to be released in early 2018.